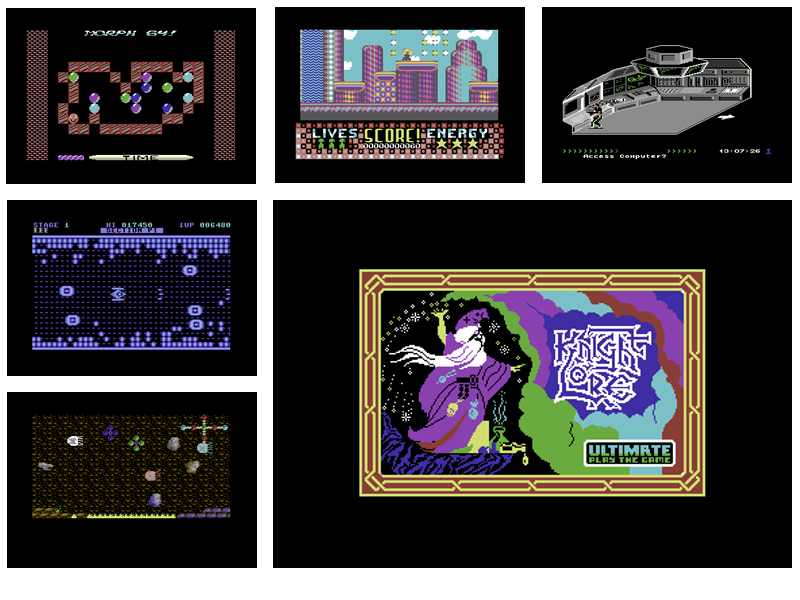 Some new cracked and trained games from your favorites group Laxity. 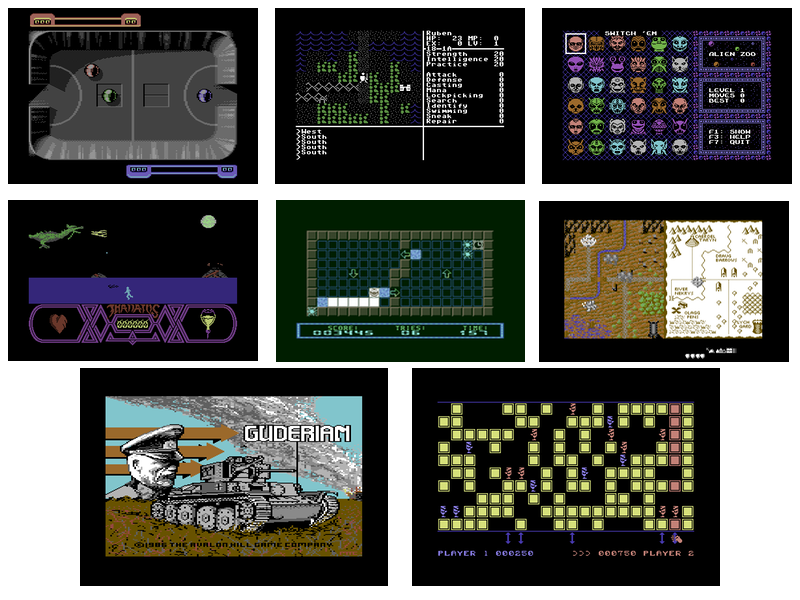 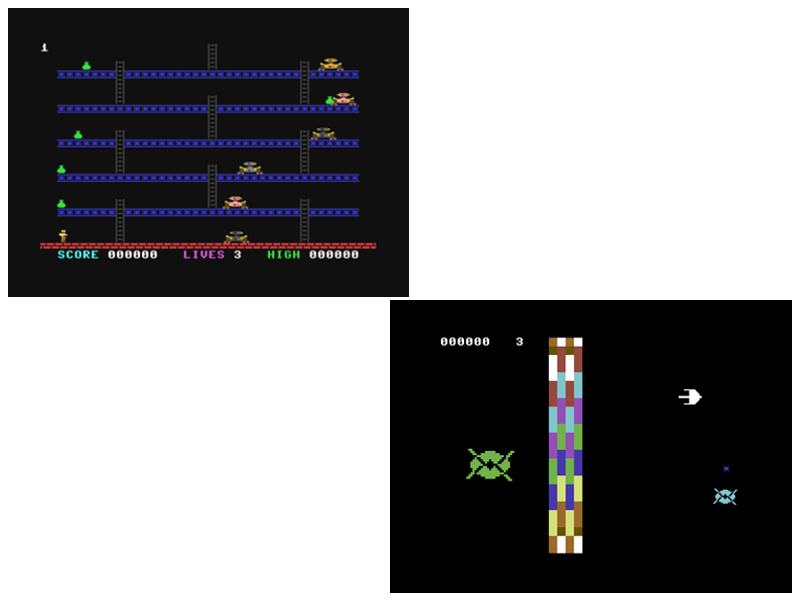 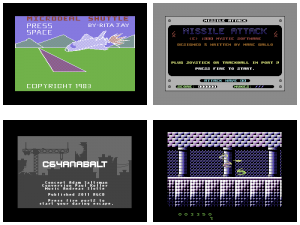 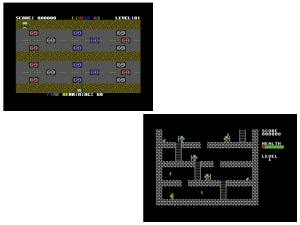 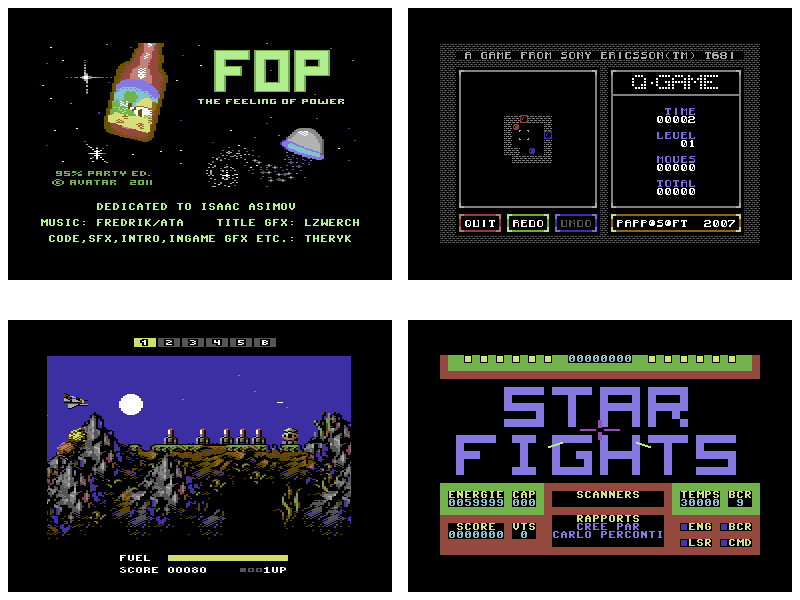 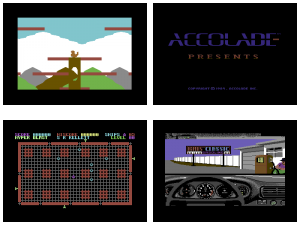 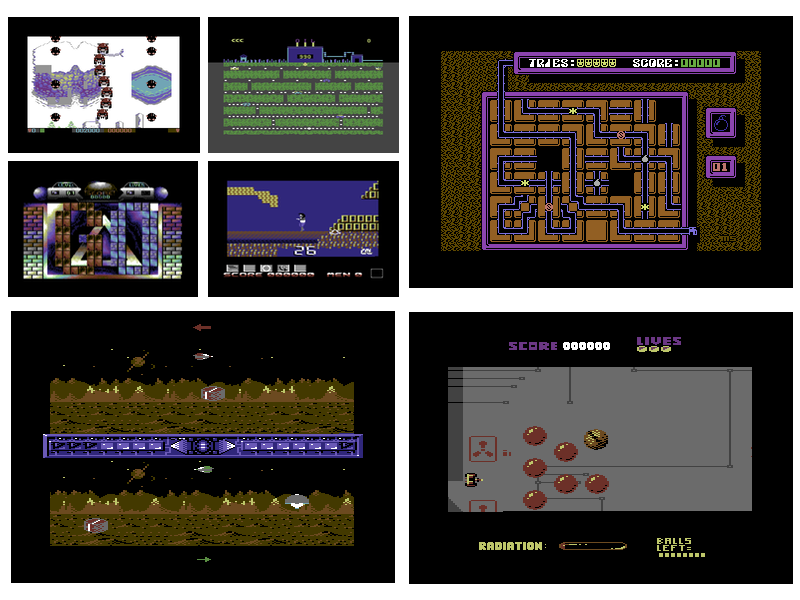 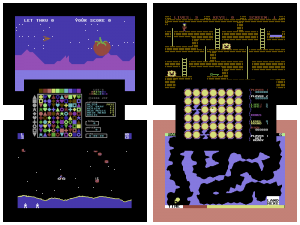 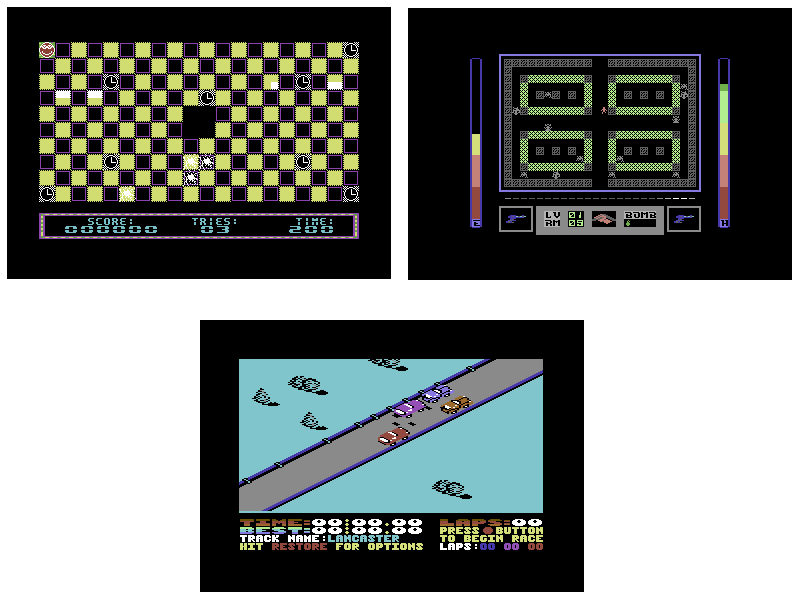 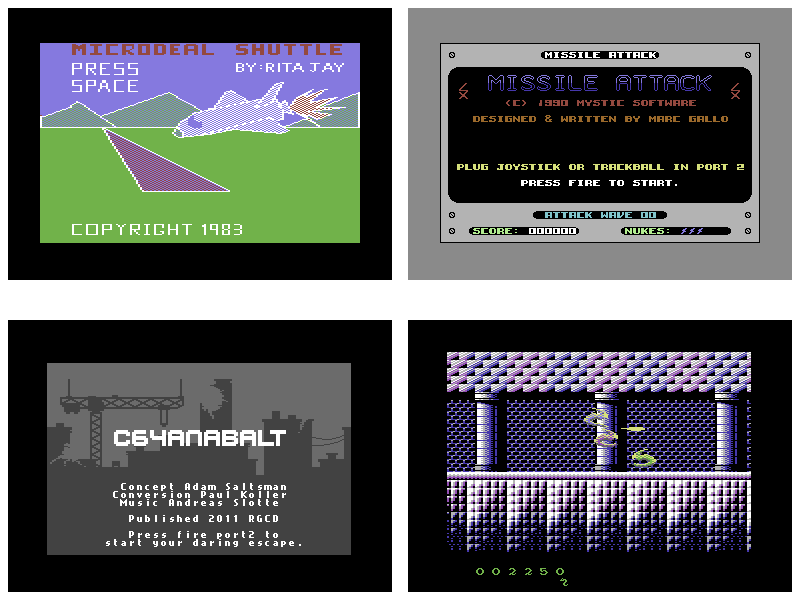 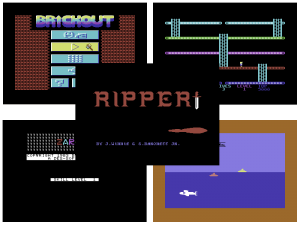 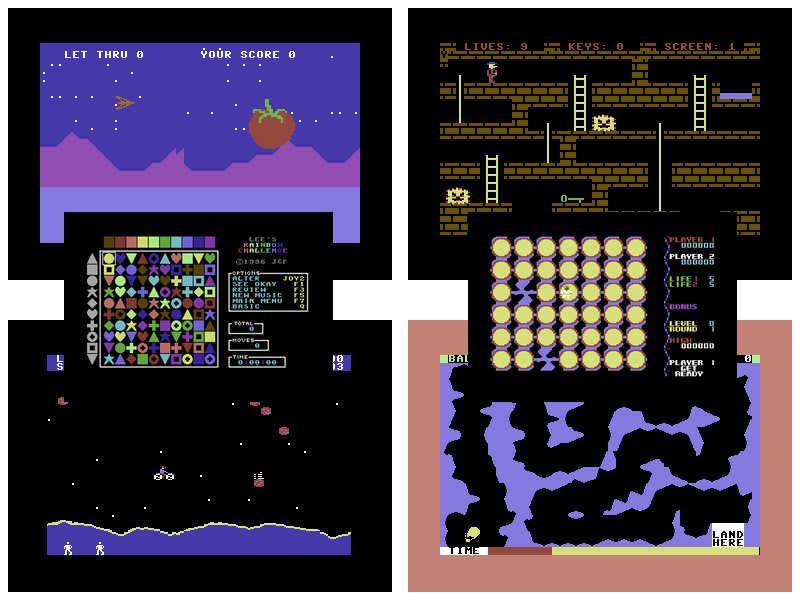 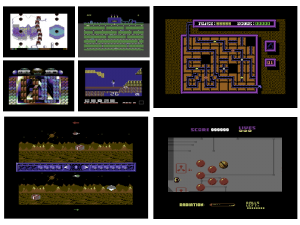 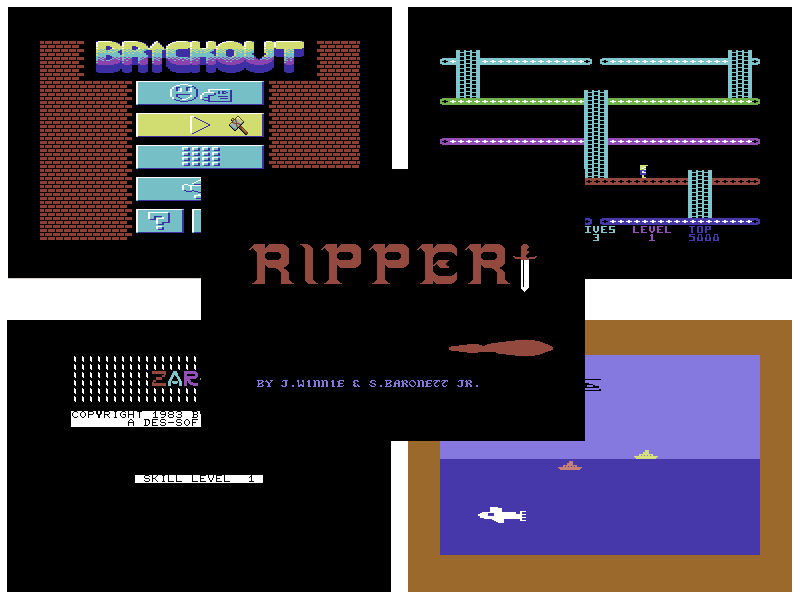 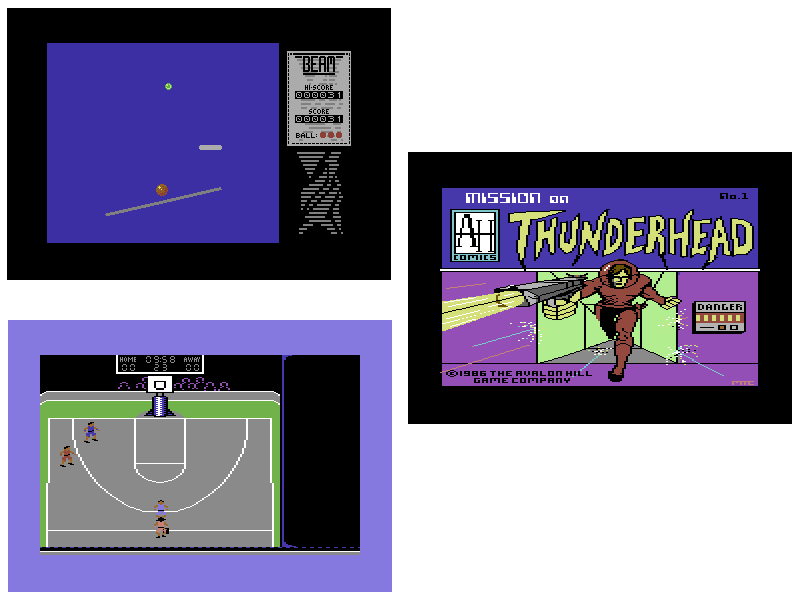 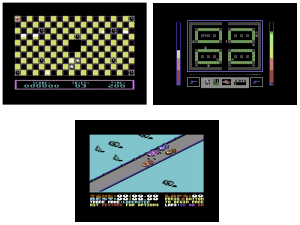 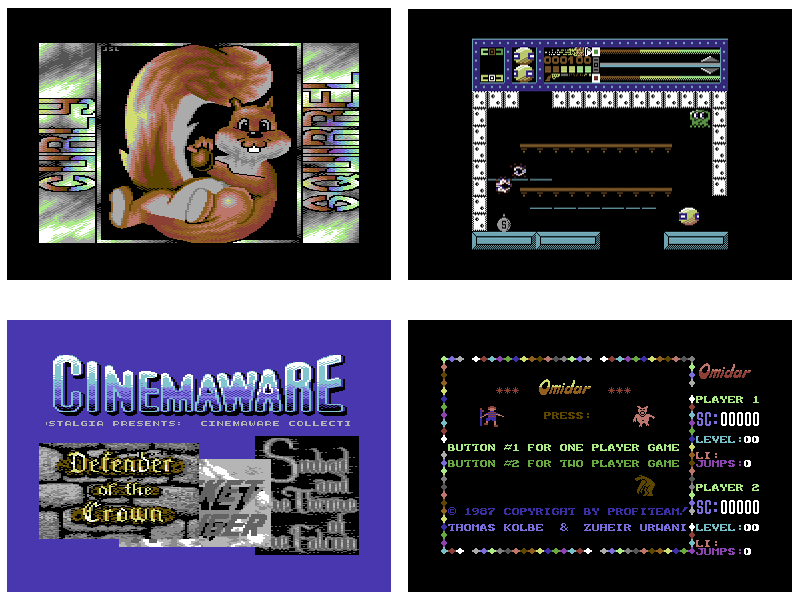 New game releases – Take a peek at the newest games available for the Commodore 64. 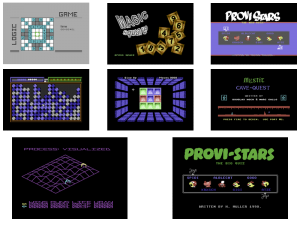 Some new cracked and trained games from your favorites groups: Dinasours, Laxity and Genesis Project. 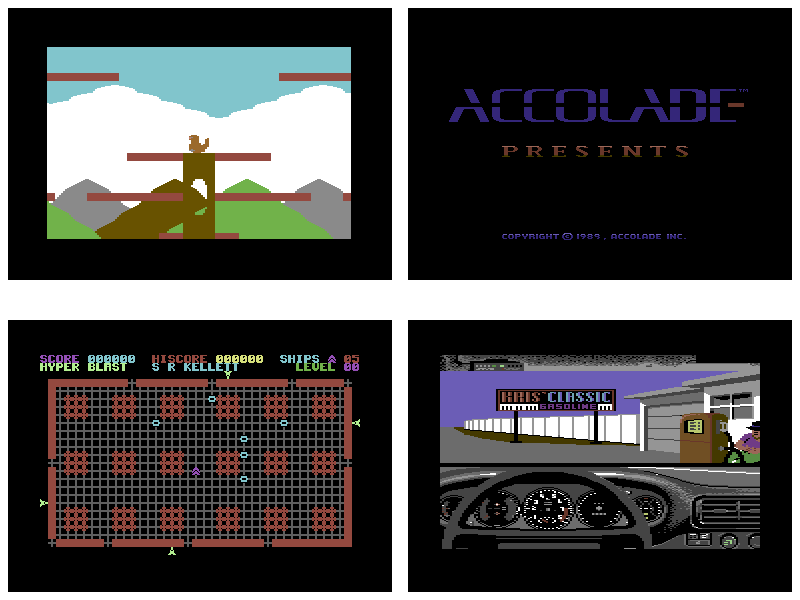 Some new cracked and trained games from your favorites groups: ColorClashSoftware, The New Dimension, Genesis Project, TRIAD and Onslaught. Some new cracked and trained games from your favorites groups Genesis Project and Laxity. 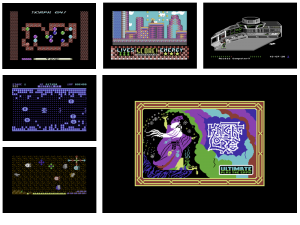 Some new cracked and trained games from your favorites groups World Funeral Productions, Laxity, Excess and Avatar. 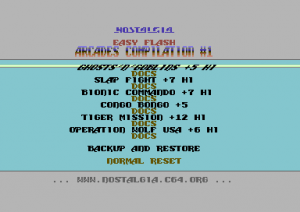 This is a EasyFlash compilation of several games found in the arcades and that were previously released by Nostalgia. A special “Backup and Restore” tool is included so you can save your high scores to disk and back to EF.